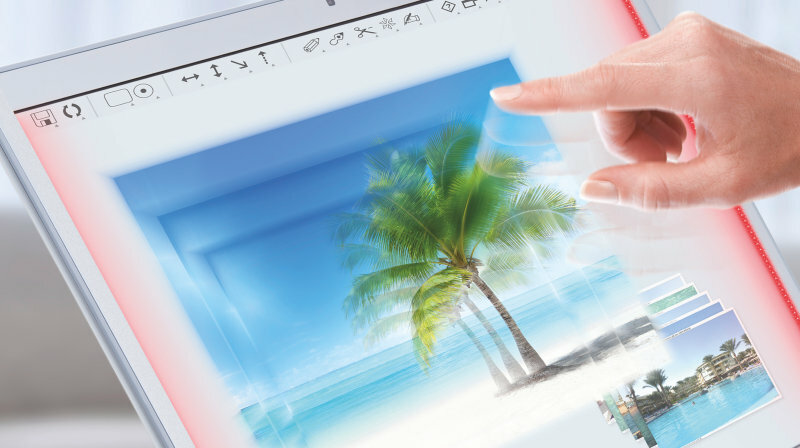 You don’t have to sacrifice high radiant intensity when your application has limited space. 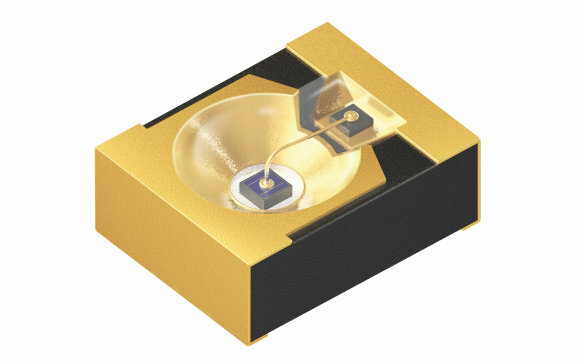 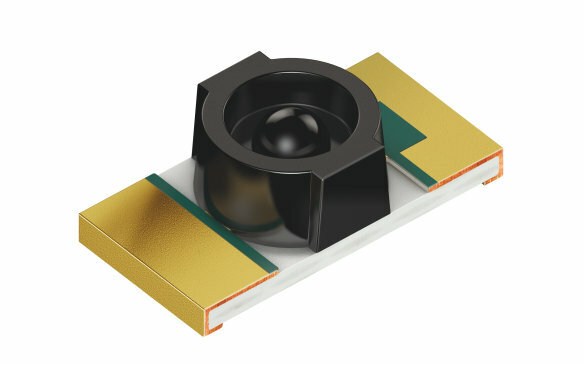 OSRAM Opto Semiconductors’ infrared small emitters perform – even in the smallest area. 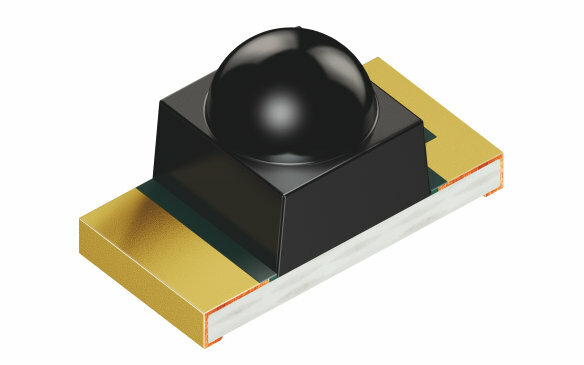 These powerful infrared diodes are available in a wavelength of 850 nm, such as the low-profile narrow-beam Mini MIDLED. 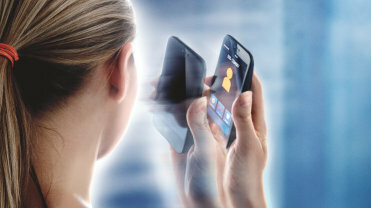 They are ideal for use in light barriers, smart phones and optical touch screens.